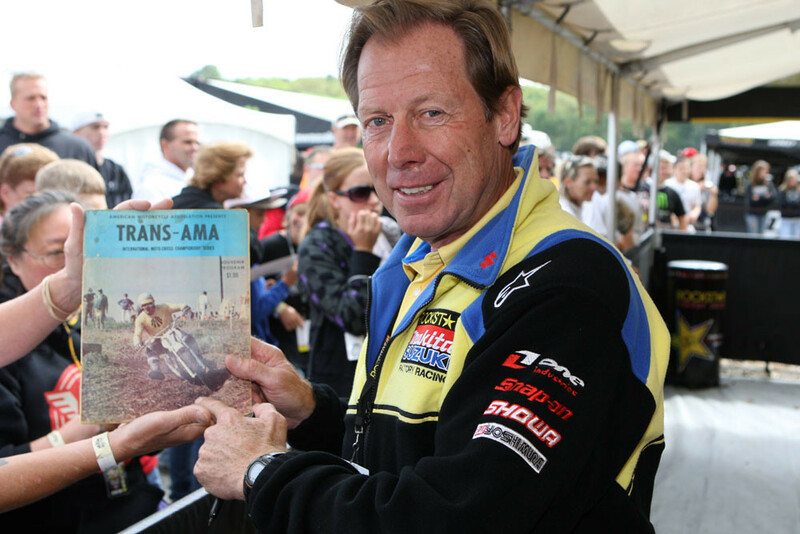 This week's guest is Roger DeCoster. 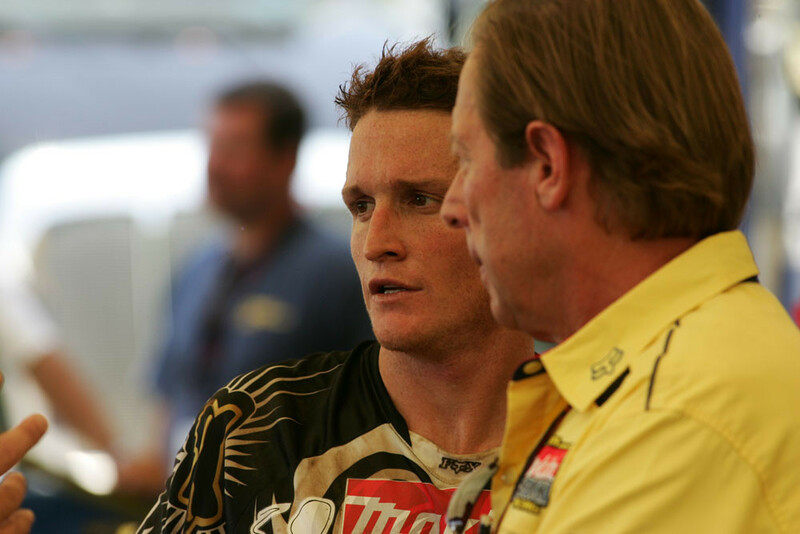 Besides winning five 500cc world titles of his own, he's spent a lifetime working as a team manager with some of the best in the business and now has a new official role. We checked in with him to find out a bit about his past, present, and future. Click play, kick back and enjoy some quality time with GuyB and The Man. Going to the web page - here , this exact page - on a desktop computer using Chrome , in the top right of the podcast "player" built into the page there's a "3 dot" menu - click on the 3 dots and you'll see an option "download this episode" which will allow you to easily download the podcast as an mp3 to play it later locally on a phone or send it to email / dropbox etc to then access it on your phone to playback as a normal mp3 file for example. I created a screenshot illustrating how to download the podcast as an mp3 but I can only add a photo to this post by linking to a photo URL or else I'd upload the screenshot. As I was getting into moto in 1975, The Man set the standard for technical interest in the bike itself, a strict diet and training sequence ( unheard of at that time in the USA ), and always a respect for his fellow competitors. 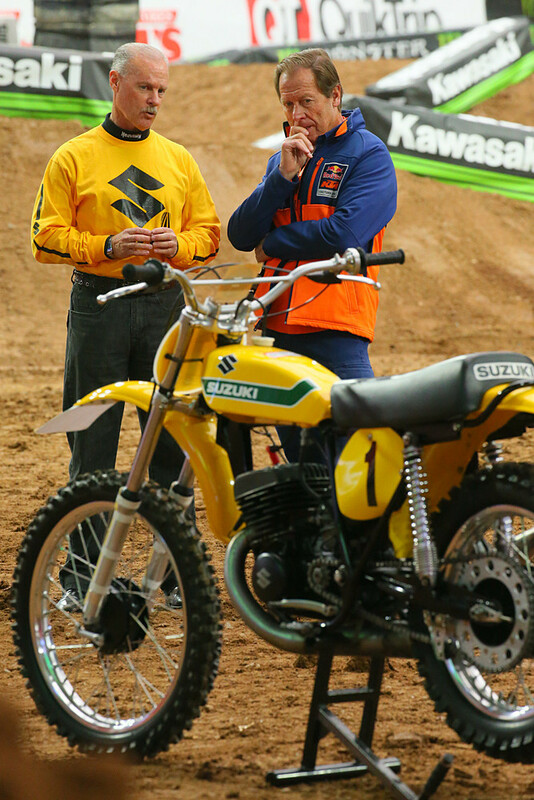 He is a true legend not only as a rider, but also in how he meticulously prepared himself and his machinery. Never a prima donna, he always carried himself in the manner a World Champion would be expected to. 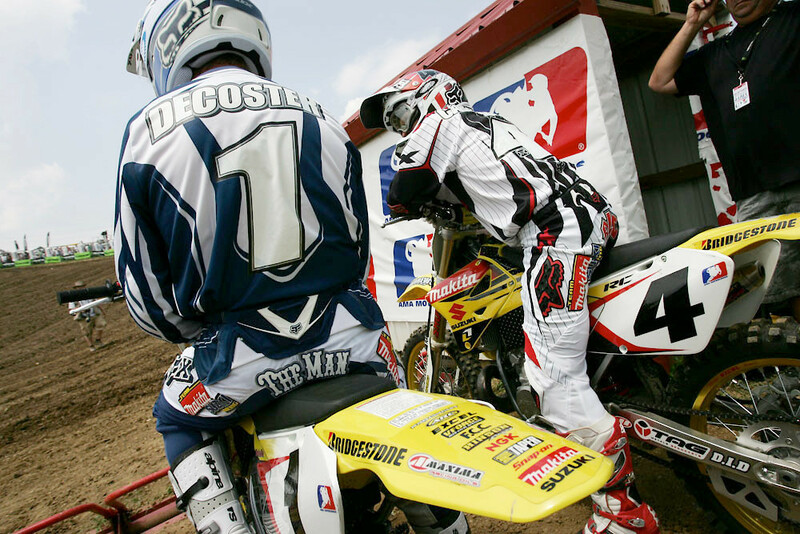 RD was a hero growing up..all moto and going strong.